How do you post pictures on here? I can't seem to figure it out. A1: URL - Embedding generic images with their URL is as easy as clicking the "Insert Image" button ( ) in the editor bar above the create post text area and pasting the URL in the dialogue. A2: Flickr - Embedding from Flickr (old/new) is a little different (if you don't know how to find out the URL of the specific flickr image and size you would like to post). Click the share button in flickr and chose "HTML/BBCode". Select the size (chose one of the medium ones) and click the "BBCode" radio button below. Now copy the generated text above and switch back to the forum. In the Post window, click on the "BBCode" tab below the input field and paste the text from flickr. You can now click on the "Preview" tab again and should see the image. 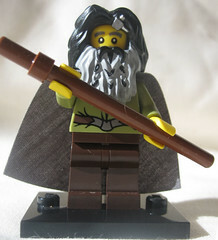 A3: Brickshelf - Embedding from Brickshelf is the same as embedding from URL. 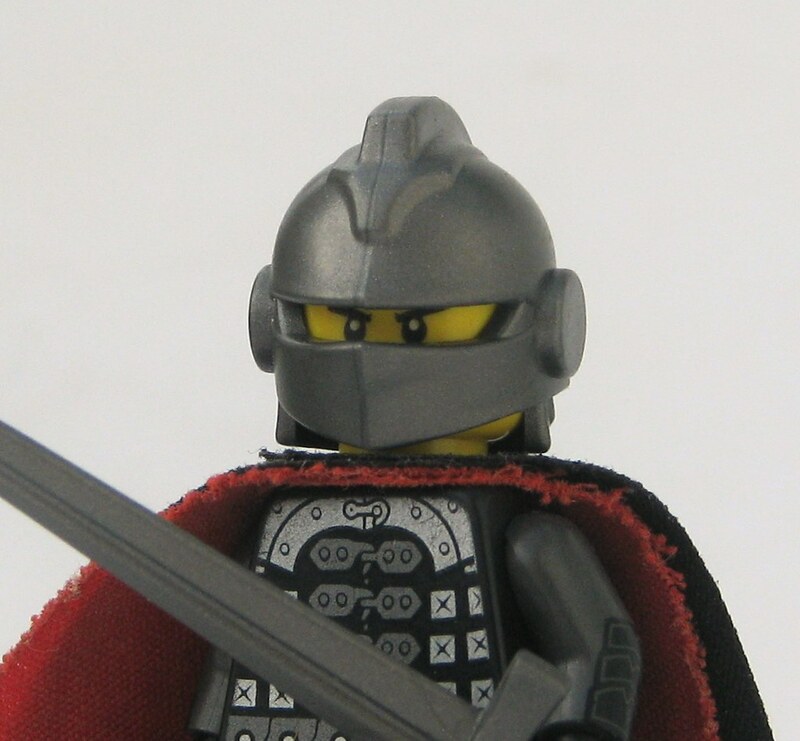 You click the bricklink image until you view it in full size, then copy the address from the browser address bar and paste it into the "Insert Image" dialogue. Thanks for your help. This will really help me, going forward. Whoa I have been gone for a long time and much has happened, a new forum and all. Is there an Announcements/Introduction thread on this forum already or is one being planned? An other thing, a year is missing from my (LCC/)LOR experiance so could someone be friendly and send me a message and fill me in on some quick details? I have followed so much I know about the evil queen and some rebellion but what is going on right now? Good to have you back Mencot! I am not sure about any announcement or intro. thread on the forum off the top of my head. Perhaps an admin would know? 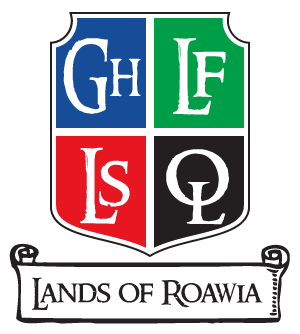 As for the LoR all the information can be found under Lands of Roawia. And the global Storyline can be found here! Hope this helps! Has the current pointlists been transfered to this new forum and has somebody any knowledge about the current point situation in the Loreesi faction? How do I post pictures from ipernity? It seems they don't have HTML or BB code . Copy the image link (it should end in ".jpg"), click the "add image" button (looks like a small landscape) in the reply toolbox, and paste that link into the appropriate field. PS - posting pictures has been covered here already, just a few posts above yours. Please check for answers to common questions like this before re-asking. Can we use our b/s/t, scores fro CC, i think I am around 10-14 now. How would we go about linking the scores? I would say just post your scores from other sites in parenthesis if you would like people to be aware of them here. I can post images from flickr but it seems flickr wants us to all use Yahoo and not gmail . Well it is as I thought possible: you have to become a member of ipernity to copy the photos so I guess I'll have to use a different site. Thanks anyway! Good idea for a thread! I don't even have to ask anything now! I posted my character and all in the sign up tread, mentioned it in the faction tread, but it seems nothing happens. Is this normal? If no, what must I do? -EDIT- Oh, and why is there "serf" under my name? Is it because I'm not in a faction?